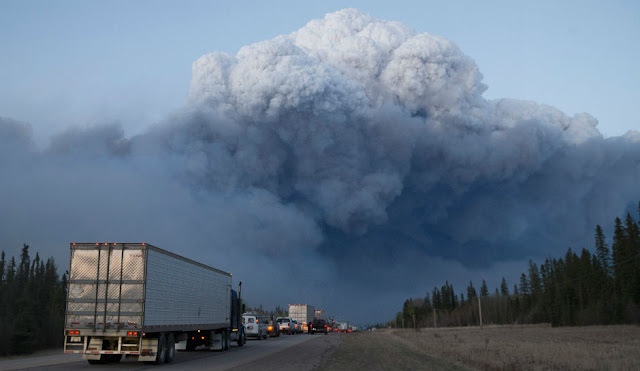 Does Canada have something to hide in Fort McMurray? Does Canada have something to hide? 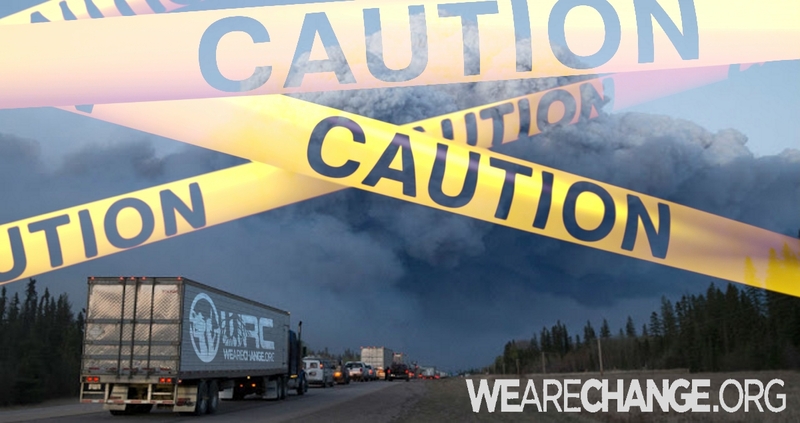 Not long ago We are Change Reported on a Nuclear waste facility that was buring and emitinting toxic fumes into the wilderness, now we find that the Canadian government is making people sign non-disclosure agreements before entering the area. Questions as to why there is such a shroud of secrecy, why all those entering Fort McMurracy have to sign a non-disclosure agreement, why Canada turned down international offers of help? Ever since the event, the media has repeated the ‘fact’ that 2,400 structures were destroyed, and that, ‘thankfully’, 90% of the city was ‘saved’. If the city was substantially spared, why do Canadian media reports also state that “Fort McMurray is not ready to resume its role of home to anyone yet”? Oddly, a ‘cone of silence’ was imposed on the city shortly after the wildfire forced its entire population to flee on May 3-4. Was the destruction wrought by the wildfire on ‘the capital of Canada’s oil industry’ far worse than the government claimed? PreviousWORLD WIDE WAVE OF BOMB THREATS !